The new hybrid creature is referred as the 'Mammophant'. There was a time when bringing back extinct species was considered as science fiction. But, with the advancement of science and technology, that is no longer the case. 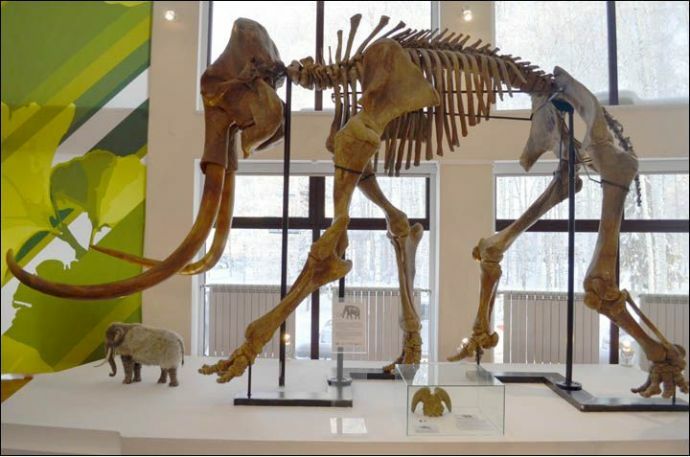 Developments in cloning, creating hybrids and the ability to work with DNA have made some scientists so confident that they claim they can resurrect the extinct Woolly Mammoth. Scientists claim they can resurrect the ancient beast in a revised form, through an ambitious attainment of genetic engineering. In an annual meeting of the American Association for the Advancement of Science (AAAS), the scientist leading the ‘de-extinction’ effort said that the Harvard team is just two years away from creating a hybrid embryo of an elephant and a Woolly Mammoth, in which the traits of the mammoth will be programmed into an Asian elephant. The creature, referred as the ‘Mammophant’, would be part- elephant, but with features such as small ears, subcutaneous fat, long shaggy hair and cold-adapted blood. The powerful gene-editing tool, Crispr will be used to splice the mammoth genes for these traits into the elephant DNA. The research team has stopped at the cell stage. But, now they are moving towards creating embryos. Although, they say that it may be many years before any serious attempt to produce a living creature. 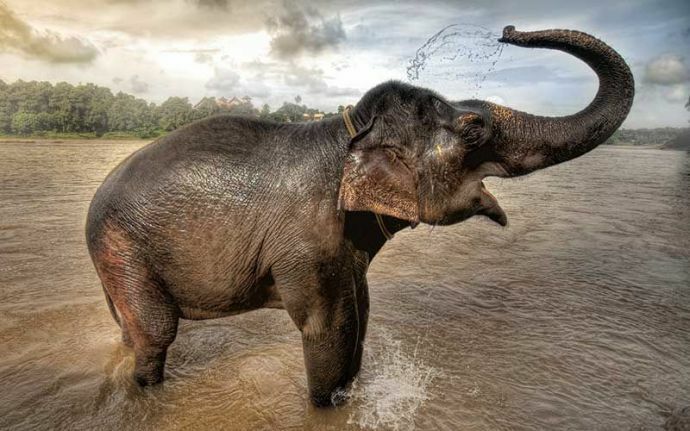 Since the project was started in 2015, researchers have been gradually able to add more edits where mammoth DNA has been spliced into the elephant genome from 15 to 45. That means they can add more and more features from mammoth DNA, eventually moving towards a hybrid of the two. “We already know about ones to do with small ears, subcutaneous fat, hair and blood, but there are others that seem to be positively selected,” Church added. Church says that these modifications could also help in preserving the Asian elephant, which he says is endangered in an altered form. Church also chalked out plans to grow the hybrid animal within an artificial womb rather than selecting one female elephant as a surrogate mother. However, many believed it will not be accomplishable within the next decade. The woolly mammoth traveled across Europe, Asia, Africa and North America during the last ice age and they vanished around 4000 years ago, perhaps because of a combination of human huntings and climate change. Their closest relatives are the Asian elephants and not the African elephants. 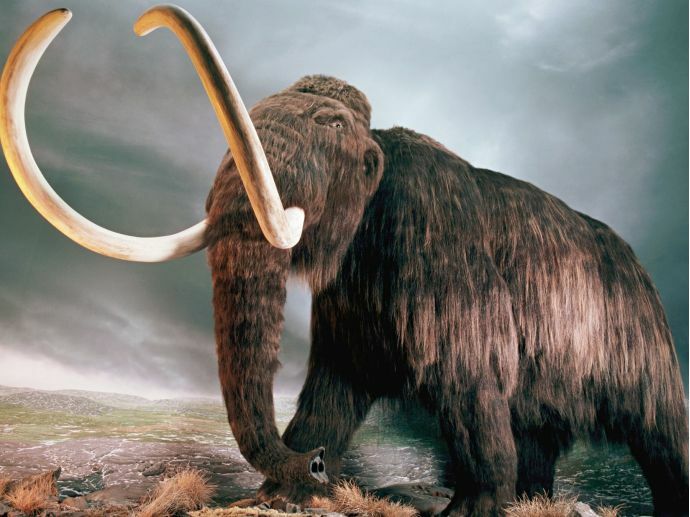 Resurrecting the mammoth has become a realistic prospect because of revolutionary gene editing techniques which allows the accurate selection and insertion of DNA from specimens frozen over millennia in Siberian ice.